Social Media Agency India – Are your searching for Social Media Agency in India? Exopic Media is one of the best Social Services Media Agency in India offers the best Social Media Services globally. Exopic Media is a leading Social media Agency in India that has assisted the clients to increase brand awareness among the online users. As a part of the advertising campaign, our team create social news about the Company/Brand/Product and provide the facility of bookmarking to the end users. 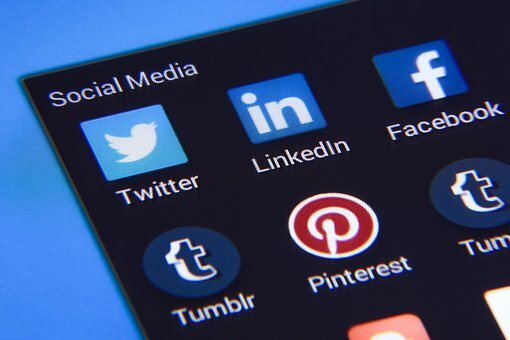 Entry of the social media has revolutionized internet what with millions of people logging onto the website to connect with their friends and business colleagues for sharing information.